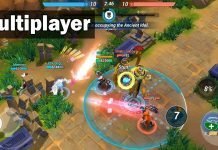 When do you know that your game is top quality? When an NBA star admits that he begged the developers to be the player on the cover. Oklahoma City’s Kevin Durant won the MVP award, so he’s clearly one to be on the cover of the most popular and most realistic basketball sim out there. And I do believe that the begging part was just a joke. 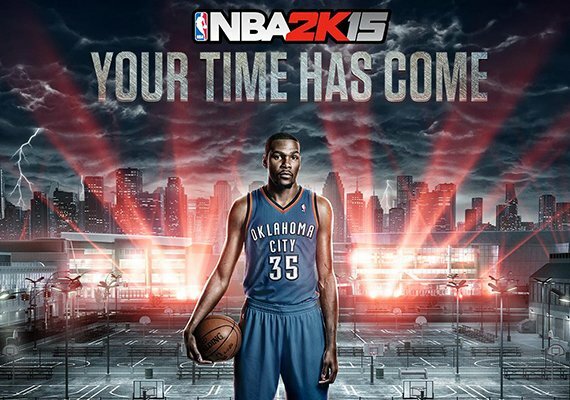 But, joke or not, there you have it: the NBA 2K15 cover athlete is Kevin Durant and I personally have high hopes from this year’s title. The My Player Mode – which happens to be Durant’s favorite game mode for its realism – should go completely next get in terms of realism and hopefully we’ll all have a blast playing it. We’ll get to see for ourselves on October 7th, when the game launches on all major platforms. 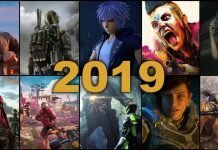 Previous articleIs Destiny Going to Be Another Traditional MMO?